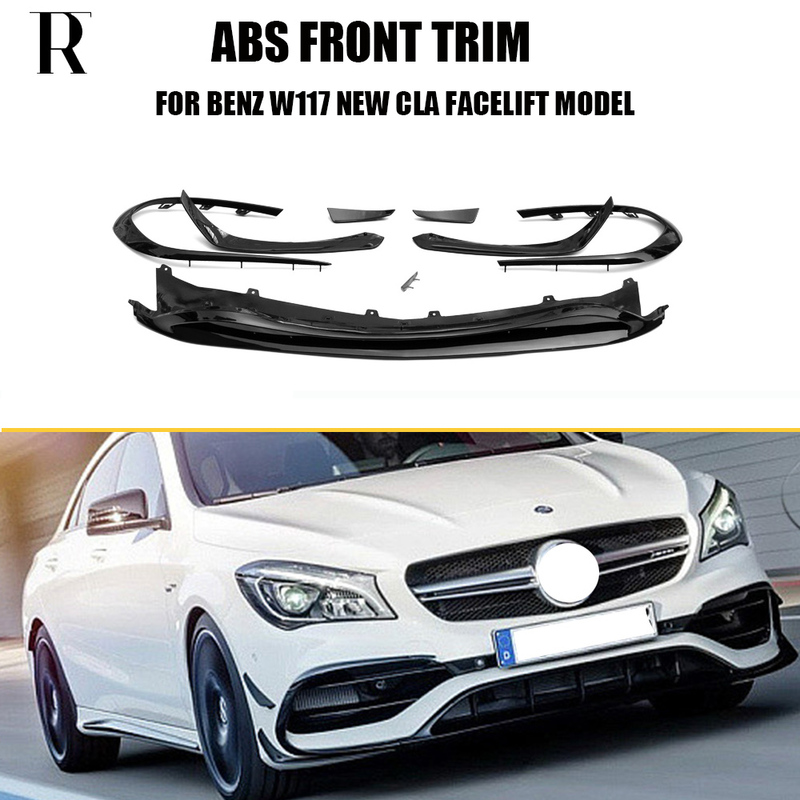 Please notice:The item just only fit for 2016 2017 Mercedes benz CLA Class. If you are not sure,Please feel free contact us.thank you. Warmly remind :please notice the exhaust shape.If you are not sure,feel free contact me.please.thanks.